Altadena Heritage Plays Key Role in Preservation of Historic Torrey Pine? 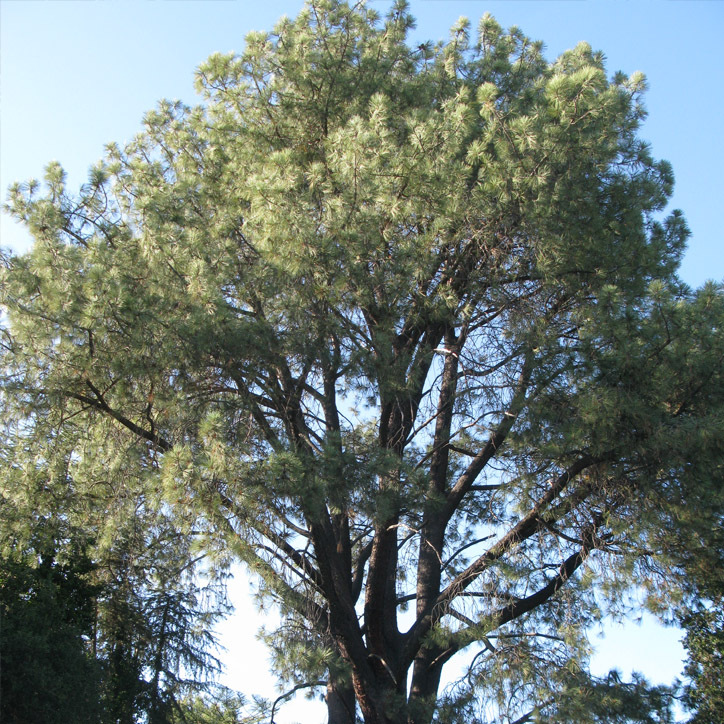 Those seeking to preserve a historic tree on the Scripps/Kellogg estate in Altadena got some good news on May 31 when Altadena Heritage recognized the 86-year-old Torrey pine as a winner of its inaugural Big Tree Contest. Meanwhile, the family of the late Takeo and Fumiko Yuge continued to pack up decades of belongings from a cottage on the property that was built in the 1920s. Sisters Cindy Yuge, Joyce Yuge, Carolyn Yuge and Nadine Ishizu did not attend the event, saying they were trying to meet the deadline to vacate the house. Among the items to be packed were family heirlooms dating back to the prewar years as well as artifacts from the wartime camps.